Everest Seedless™ (NY98.0228.02) is a truly seedless Concord-type grape offering a flavorful berry with the attractive blue coloring of a Concord at nearly double the size. Enjoy its soft, juicy distinctly flavorful fruit produced on attractive large clusters. The large, productive vines of Everest Seedless™ (NY98.0228.02) ripen early to mid-season, and are well adapted to the Northeast, with good cold tolerance and moderate disease resistance. 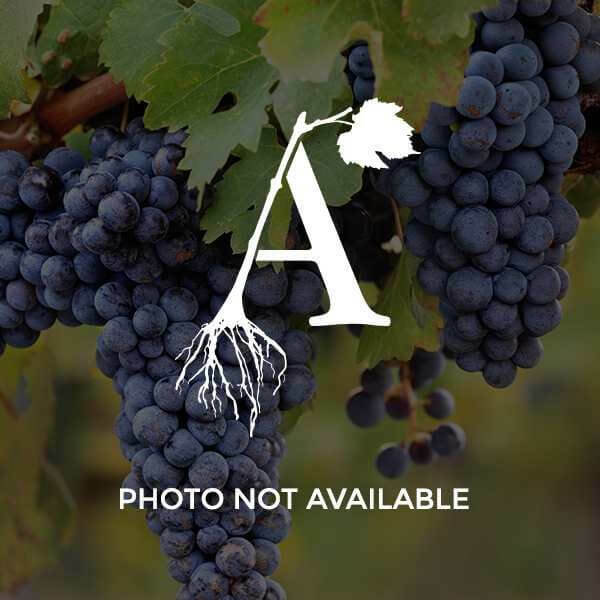 Bred by Cornell’s Bruce Reisch, professor of grapevine breeding and genetics in the College of Agriculture and Life Sciences, Everest Seedless™ (NY98.0228.02) is being exclusively licensed to Double A Vineyards in Fredonia, New York.